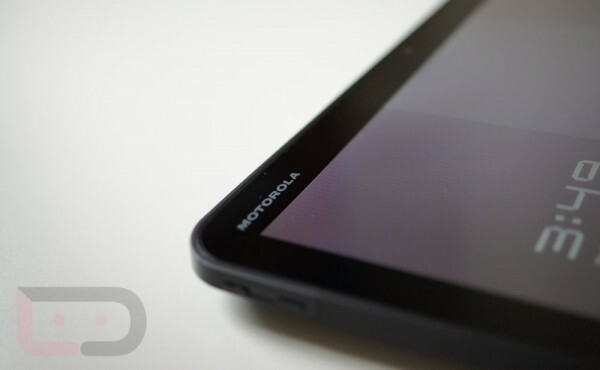 Even though the XOOM had its “first 4G LTE tablet” tag snatched up when the Galaxy Tab 10.1 was released a few weeks ago, customers were still told to expect an upgrade to support 4G LTE some time in September. 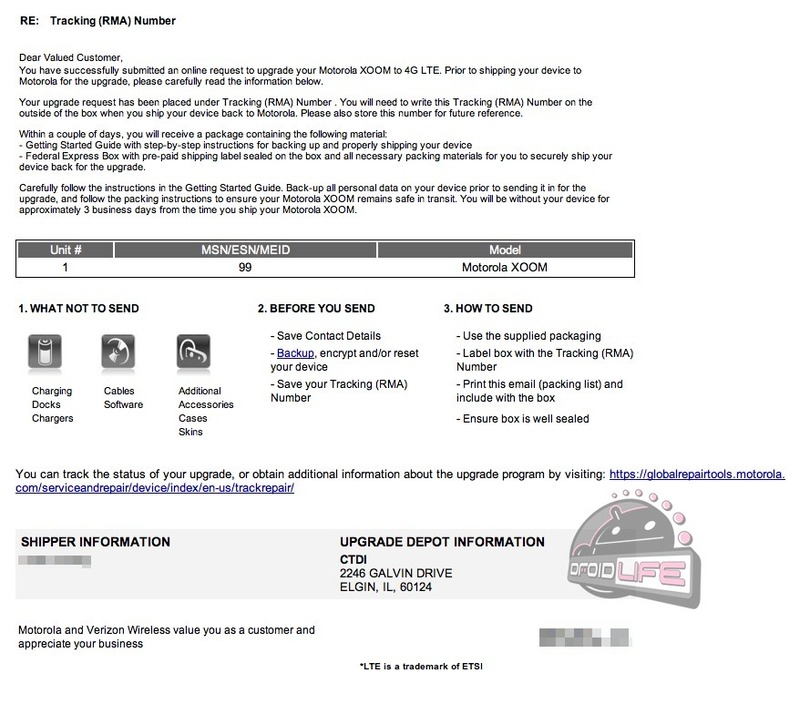 According to the email one of our readers just received, it looks like the upgrade is going to start a little early, within the next week for “business” and “government” XOOM owners. This initial upgrade group is said to be the “pilot” program before they start upgrading the masses. Wait, are there XOOM masses? Just as we reported back February, the upgrade will be free of charge and will be initiated by an email with instructions from Motorola. Along with said email, you will also receive a pre-paid FedEx box to ship your XOOM in with enough packing supplies to make it safe for travel. Moto and Verizon recommend that you back everything up, since the upgrade process will likely require them to wipe your device clean. Letter and instructions after the break. How does a 3 business day turn-around sound for “business” and “government” customers? Here is a link to the tracking site. While it’s not ALL XOOM owners at this time, it is at least a start. Everyone ready?